There are so many things to do this weekend that you can only wish you had 48 hours in a day. Here are a few suggestions for you from HelloMonaco. During the daytime you can enjoy beautiful view of the Monaco Sportsboat Winter Series Act II, organised by the Yacht Club of Monaco from Friday 10 November to Sunday 12 November, Baie de Monaco. 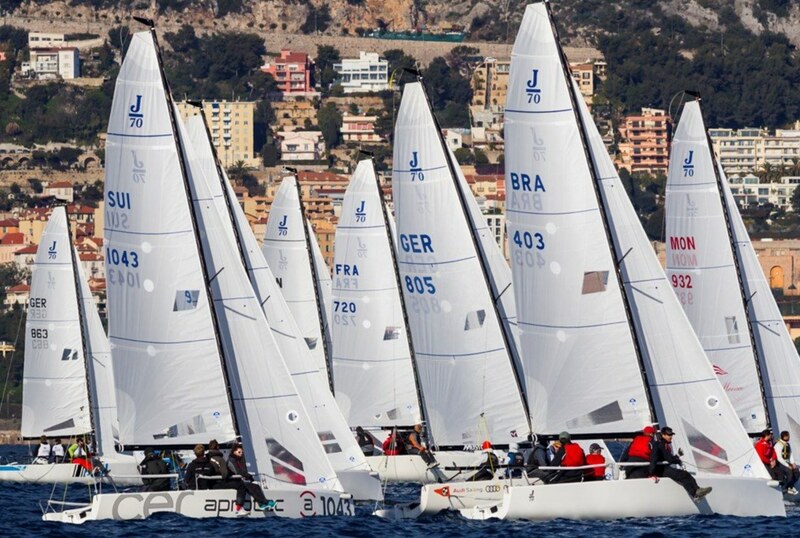 In line with the YCM’s proactive sailing policy, and initiated for the Melges 20 class in 2013 by Valentin Zavadnikov, then the J/70s, the Monaco Sportsboat Winter Series offers a monthly programme alternating high level regattas and training weekends for onedesigns. TEDxMonteCarlo is back! The second edition of TEDxMonteCarlo is back to inspire you! Taking place on the 11th of November 2017 at the Grimaldi Forum, the TEDxMonteCarlo team is excited to prepare an exalting one-day event with the intriguing theme of “License to Know”. Over 16 captivating speakers, both local and international, are preparing to invigorate your minds with provocative talks on front-page topics such as: entrepreneurship, safety, security and transparency. Their ideas will challenge the status quo and deliver new solutions to our changing times. From innovators to chess players, and entrepreneurs to doctors, this year’s edition of TEDxMonteCarlo offers you the “License to Know”. Experts from different domains will answer some of the most pertinent questions, such as: How far has artificial intelligence progressed and where is it going? How can we live in a safe and secure world and what are the tools available to us? Is cyber security really ‘safe’? How do we effectively use social media without jeopardizing our privacy and safety? Can anyone be an entrepreneur or make a difference? Following last year’s huge success, TEDxMonteCarlo 2017 is scaling up to host more than 600 attendees. Ticket prices are at 88 euros. 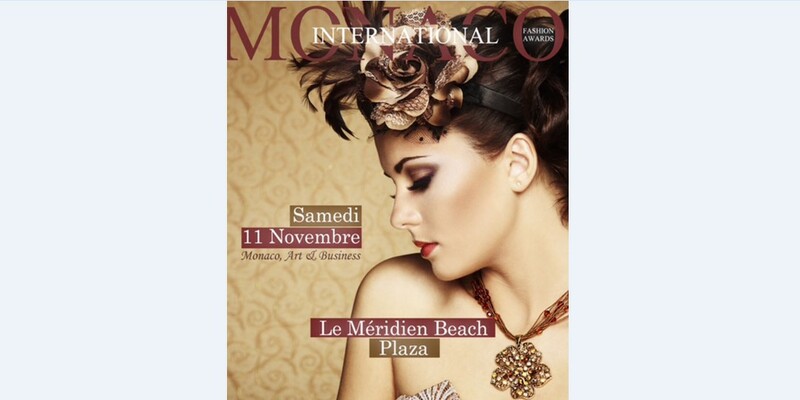 The Monaco International Fashion Awards 2017 (Art & Investor Fair) will immerse you in the magical universe of fashion, glamor and art in all its diversity. Designers from five continents will present their finest collections to amaze you. You will see a majestic podium on superb mannequins that showcase the art and culture of each of our stylists. You will travel through each artistic creativity. The lunch of investorsis an ideal platform for contacting potential partners. And the Affordable Art Show brings direct contact between professional artists and the public, from the art lover to the discerning collector. 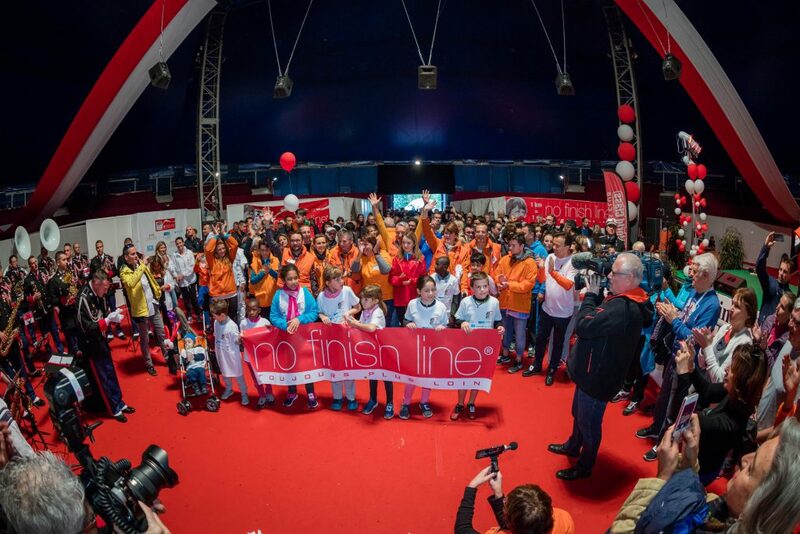 18th No Finish Line organised by the Children and Future Association from Saturday 11 November at 4 pm to Sunday 19 November at 4 pm Espace Fontvieille. The 2017 edition will take place from November 11th, 2:00 pm to November 19th, 4:00 pm at the Chapiteau de Fontvieille. The principle is simple and accessible to all: it is about running or walking on a circuit of about 1400 meters, open 24/24 for 8 days, as many times as desired and as many kilometers as desired. You are free to participate 1 hour or to run a marathon per day… You are free to participate alone or in a team. Thanks to registrations, donors and sponsors, for every kilometer traveled, Children & Future donates € 1 to support projects for disadvantaged or sick children. If you wish, you too can commit to donating 1 € for each kilometer you will perform. 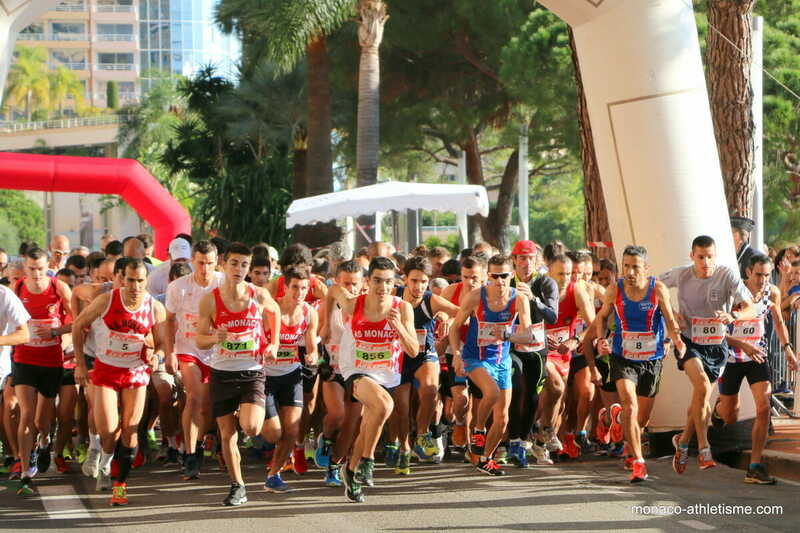 There is another running event: the 41st Larvotto Cross, organised by the A.S. Monaco Athlétisme sports association on Sunday 12 November Plage du Larvotto. 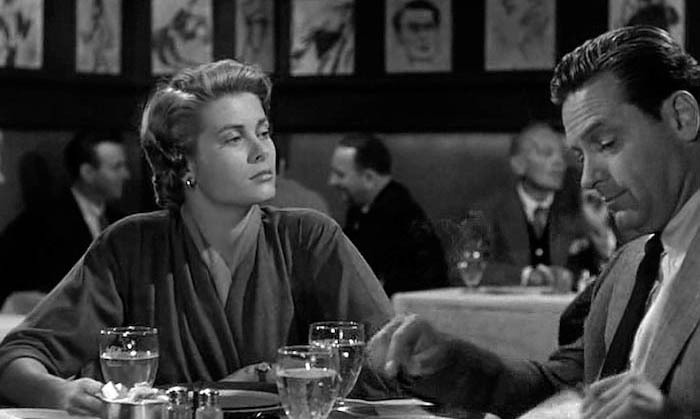 Start: From 9:45 am to Princess Grace Avenue (see table above). 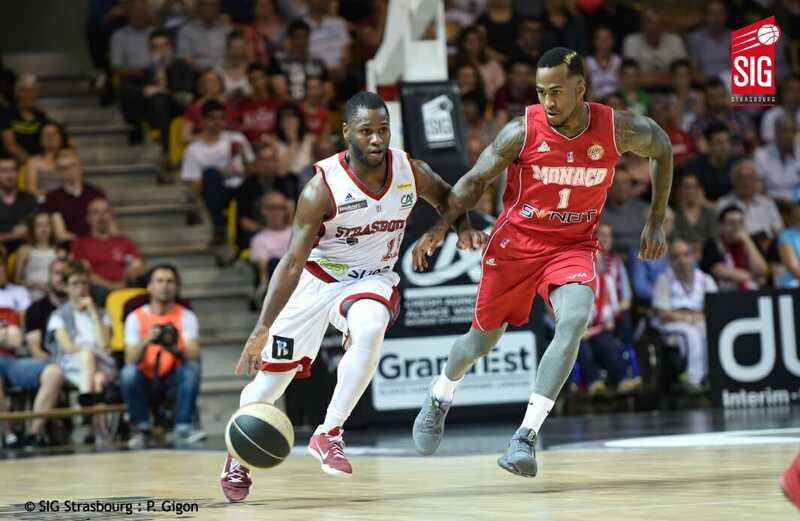 Another athletic event, this time to watch, is a PRO A Basketball Championship game between Monaco – Strasbourg on Sunday 12 November at 6.30 pm Stade Louis II – Salle Omnisports Gaston Médecin. If you like music, you will enjoy the concert by Ayo on Sunday 12 November, at 8.30 pm in Espace Léo Ferré. In 4 years and 2 albums Ayo has established herself as one of the most promising artists on the international scene. 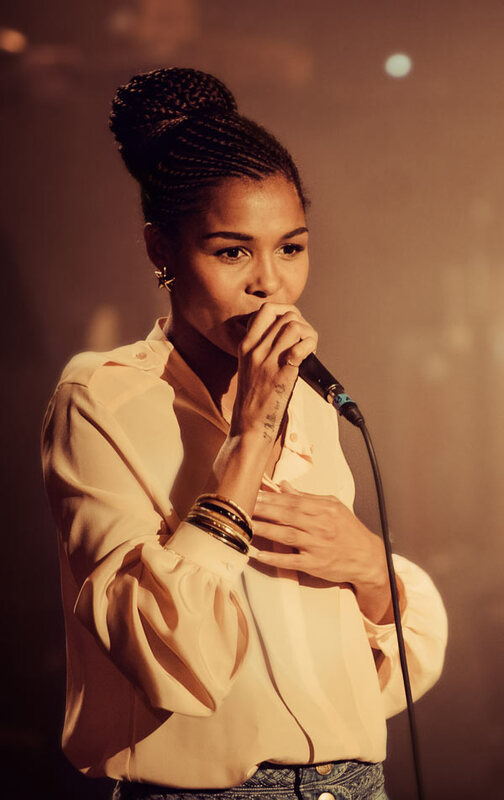 She takes the road after almost 2 years of absence to present her brand new show, where blues soul and funk rock meet with happiness… Ayo, with this emotion and her energy always promises nice surprises. 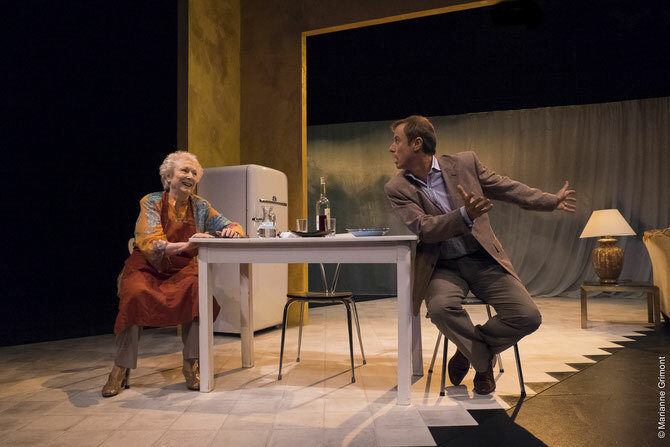 And theater lovers there is a “Conversations with My Mother”, a drama by Carlos Santiago Oves and Jordi Galceran with Jacqueline Bir and Alain Leempoel on Friday 10 and Saturday 11 November, at 8.30 pm, and Sunday 12 November, at 4.30 pm Théâtre des Muses. Tribute to Princess Grace of Monaco on the day of her birthday is organised by the Princess Grace Foundation USA and The Princess Grace Foundation in association with Dani Carew on Saturday 11 November and Sunday 12 November, at 6 pm Théâtre Princesse Grace. There will be screening of the films “The Country Girl” and “Brave Miss World”. HelloMonaco hopes you’ll have a great weekend, and if you want to learn about exhibitions taking place in Monaco visit our Calendar. So have fun and enjoy your weekend!